Bharat bandh today HIGHLIGHTS: Traders are protesting against the government's "anti-labour policies". Bharat Bandh Today HIGHLIGHTS: Trade unions continue their strike across the country Wednesday. Sporadic incidents of violence were reported in West Bengal, including stone-pelting in some areas. In Kerala, protesters attacked an SBI Treasury Branch in Thiruvananthapuram. In Mumbai, commuters were left stranded as the strike coincided with an agitation by BEST employees. As several employees have chosen to remain at home, banking and postal services were affected in several parts of the country as well. Traders are protesting against the government’s “anti-labour policies”. Leaders said the active participation of workers on Tuesday indicated the extent of anger and resentment against the policies of the government, news agency PTI reported. The strike is supported by nearly all major independent federations of central employees, state employees and the employees of banks, insurance, telecom, and other service sectors. In Odisha, train services were delayed due to protesters' 'rail roko' in Bhubaneswar, Balasore and Berhampur. Several shops and markets remained closed for the second day. Schools and colleges were closed as well. Protesters held agitations in many cities like Bhubaneswar and Cuttack. 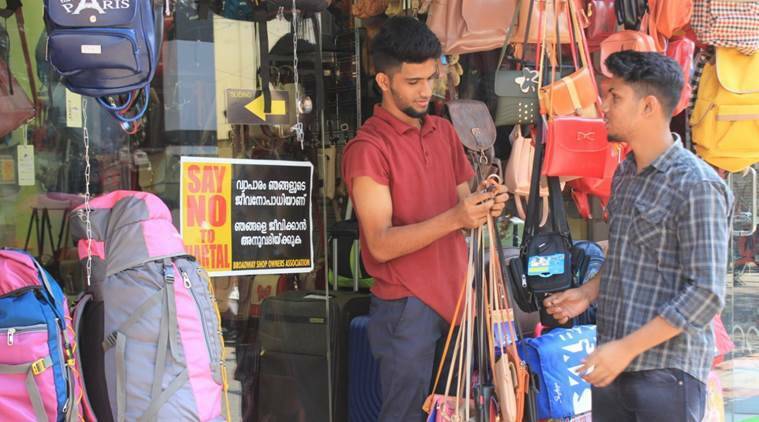 The Bharat bandh in Kerala has evoked mixed reactions; transportation has been hit with protesters stalling trains and buses going off the roads. However, some commercial establishments remain open, and have hoisted boards which read: 'Say No to Hartal'. More than 32,000 employees of the Brihanmumbai Electricity Supply and Transport (BEST) continued their indefinite strike Wednesday. The protests coincide with the Bharat bandh. The strike has proved to be problematic for commuters as BEST is the second most used mode of transport in the city after the Mumbai locals. Sporadic incidents of violence are being reported from West Bengal. According to a report in PTI, stones were pelted at school buses in Howrah and Coochbehar districts. Senior CPI(M) leader Sujan Chakraborty has been arrested again today for rallying at a bus stop in Jadavpur. In the national capital, workers plan to march from Mandi House to Parliament at noon. Today is the last day of the winter session of Parliament in the Rajya Sabha. Similar marches are simultaneously expected in other cities in the country. Trade unions are demanding minimum wages of Rs 18,000 and social security for all workers, reports PTI. 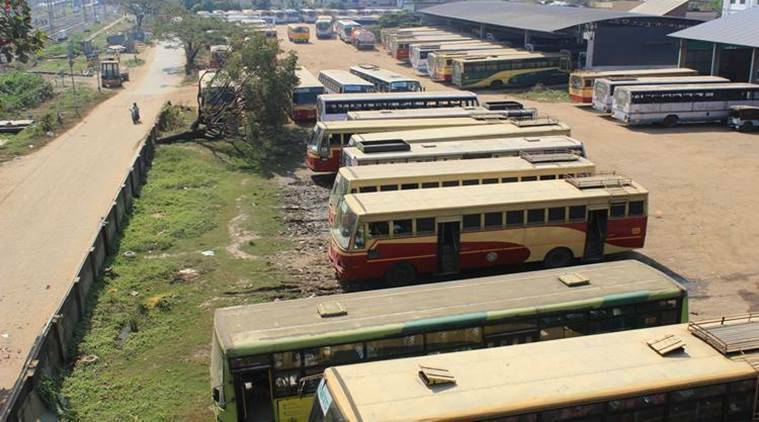 In Kerala, transportation services took a hit during the first day of the Bharat bandh. 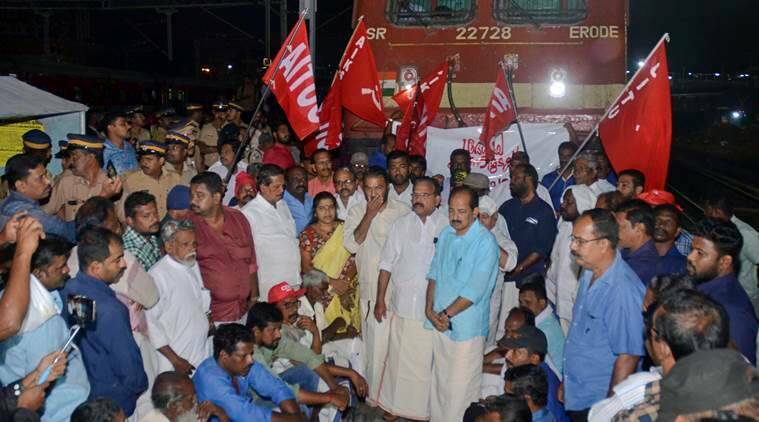 Trains were stopped from departing from Thiruvananthapuram, Tripunithura, Shoranur stations, while some trains were delayed as protesters blocked tracks. Venad Express, Jan Shatabdi and Raptisagar Express were delayed, reported PTI. On Day 1 of the strike in West Bengal, normal life was largely unaffected apart from small clashes in some parts of the state. A school bus was pelted with stones in Champadali area of North 24 Parganas. According to the police, hundreds of bandh supporters were arrested yesterday for blocking roads, railway and Metro lines, pelting stones and vandalising government vehicles. Read The Indian Express' report. 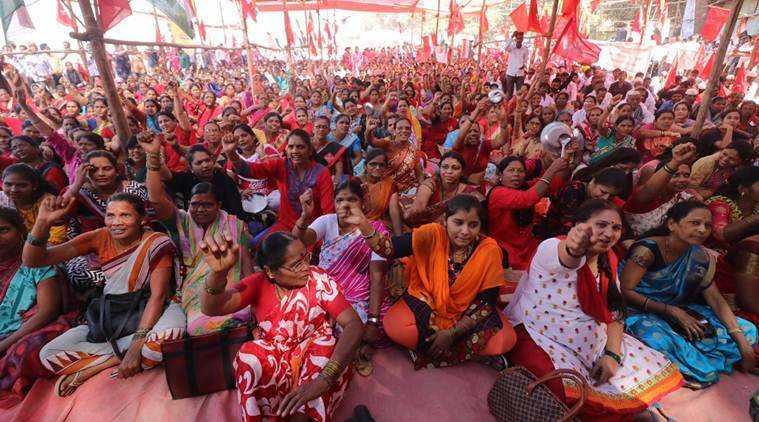 In West Bengal, the CPM’s call for strike can be seen as an attempt to find its voice at a time when the Trinamool Congress and BJP have emerged as the two main forces for the 2019 Lok Sabha elections. While the bandh has failed to elicit a response from the general public, a political observer said the party’s display of manpower on the streets may boost its image and rejuvenate its workers at the grassroots level ahead of its planned brigade rally in February. On the second day of the 48-hour Bharat bandh, education institutions and commercial establishments are likely to remain closed in several cities across the country. Trade union leaders, who are leading the strike, believe the extent of participation reflects the anger among workers against the government's labour policies. Follow our live blog through the day for the latest news and upates. On the first day of the two-day Bharat bandh called by trade unions, small clashes were reported in West Bengal, but normal life largely prevailed. 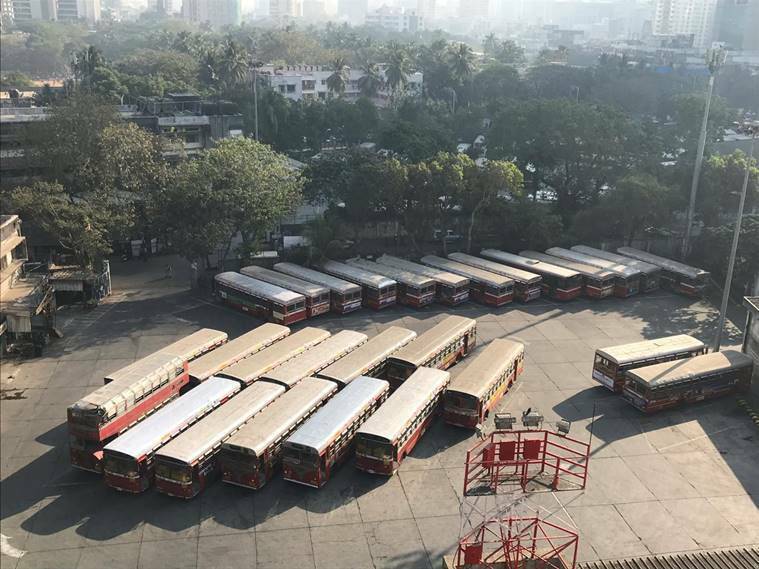 In Mumbai, the strike and an agitation by BEST employees was held simultaneously, affecting some 25 lakh commuters in the bustling city. In Kerala, educational institutions and commercial establishments will remain closed Wednesday. In Kolkata, effigies of Prime Minister Narendra Modi were burnt by protesters. Clashes were reported in several parts of the state, including Howrah, Siliguri, Bardhaman, Birbhum, North and South 24 Paraganas. Banking operations were partially affected after two leading bank unions joined the strike. However, State Bank of India (SBI) and private sector banks reported no impact in their operations. The strike has been called to protest by 10 trade unions against alleged anti-people policies of the central government. It is supported by nearly all major independent federations of central employees, state employees and the employees of banks, insurance, telecom, and other service sectors.